Maun was founded in 1915 as a capital of the tribal people of Batawana cousins to Bangwato of Serowe. It got its name from the San word “maung”, and it means the “place of short reeds”. 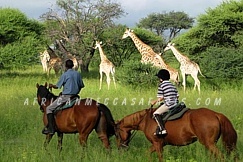 Maun aside from being recognized as the tourism capital of Botswana serves as the take off point for many safaris and chartered air operations into the Okavango Delta, Linyanti and the Makgadikgadi area. 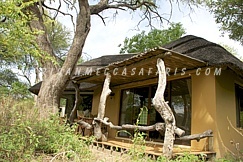 It is considered the gateway to Northern Botswana as it attracts more tourists than Gaborone coupled with its strategic location that best serve tourists going to the Okavango Delta, Linyanti, Savuti, Tsodillo Hills, Makgadikgadi Pans, Chobe National Park and others. It also serves Ngamiland District as the administrative centre. 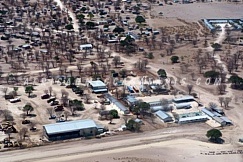 Maun developed quickly from a rural town atmosphere to a busy commercial centre when its tourism boomed with the completion of the tar road in 1990’s. Maun today is starting to become a hub for independent business that provides services to the numerous tourism establishments as well as mining explorations. It is a bustling town that is flourishing with tourists. 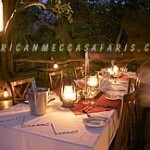 It boasts of Africa hotels such as the famous colonial Riley’s Hotel. 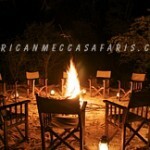 There are also other Africa lodges and accommodations as well as campsites that are geared towards the safari industry. 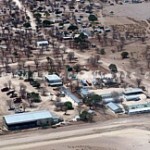 Shopping centres and car hires complete the urban make up of Maun. However, even with the infusion of modernity in Maun, it has sustained its rural ambiance making it a cattle trading centre. Donkeys and goats can be observed grazing the town, a rural set up that is common in rural Africa. 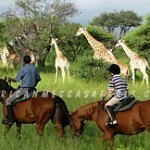 Maun also takes pride in its varied safari destinations and attractions. 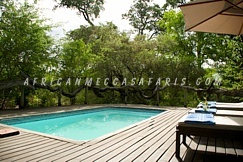 The Maun Wildlife Educational Park found at the boundaries of the town that serve as home for antelopes and other small animals. 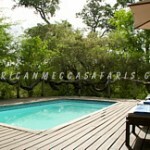 There is also the Okavango Swamps Crocodile Farm found 15 kilometres from Maun. Another perfect experience to gain in Maun is the cultural tours to the Sixaxa, a Bayei village that is approximately 30 minutes from Maun. The cultural tour enlightens the visitors to the history, culture, lifestyle, practices and traditional rites of the tribal people. It also has a Nhabe Museum that offers insight into the cultures around the Okavango Delta, including art, crafts and history. 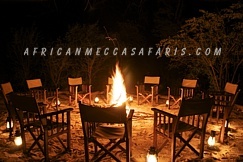 While enjoying these various Maun tours and the Maun hotels accommodations stay, visitors can also treat themselves to the native products and its production by the local people such as Botswana quality baskets found in Matlapaneng. There are also handcrafts such as hand-painted, hand-stitched and hand-dyed cotton textiles, like tablecloths, cushion covers, placemats, table runners, rugs and wall hangings. There are also metal products such as silver jewellery and more. Okavango Ceramics produces hand-made and hand-painted pottery. 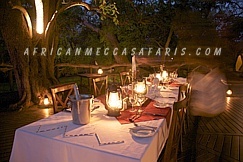 Visitors can relax at the various Botswana hotels in Maun to experiencing glorious bird walks by Thamalakane River as one other attraction of Maun. 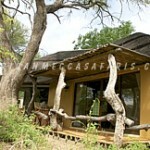 Bird watching is great by the river where you can see boubous, eagles, falcon, owl, kingfisher and many more.